Nusa Dua is Bali’s ‘all-inclusive’ type of beach resort. It has an incredible collection of world-class, international-chain hotels facing a pristine beachfront. 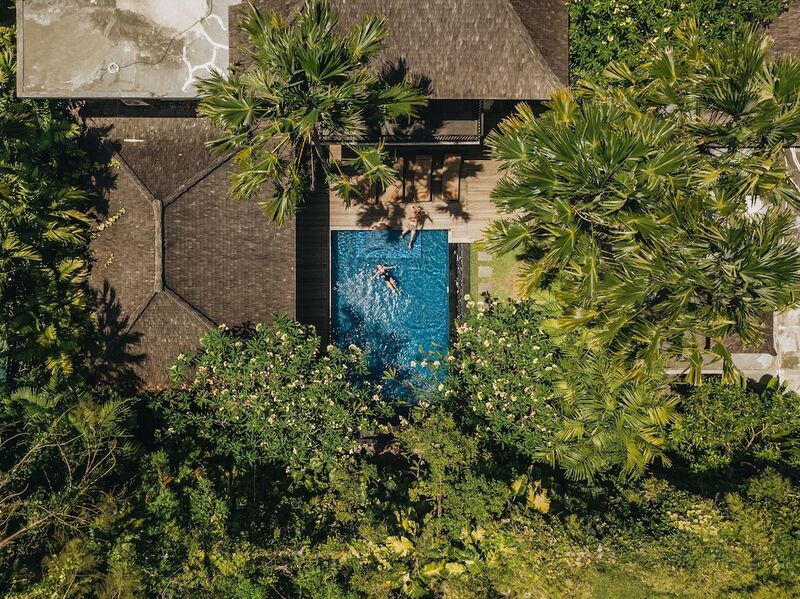 Thanks to the well-planned layout of the Nusa Dua tourism complex, you have an upmarket shopping complex, superb facilities and manicured gardens that seamlessly blend in with a luxurious 18-hole golf course – all within a short walk from your hotel. Although Nusa Dua is Bali’s most developed resort area, you can still find cultural attractions here. These range from temples, a museum housing arts and artefacts from Indonesia and the Pacific, and unique natural landmarks around its scenic peninsula. Dreamy beachfront settings overlooking clean white sand beaches make Nusa Dua an idyllic place for honeymooners. Some resorts feature great kids’ clubs, making Nusa Dua an ideal beach destination for families. First Time in Nusa Dua? Here is the Best of Everything!